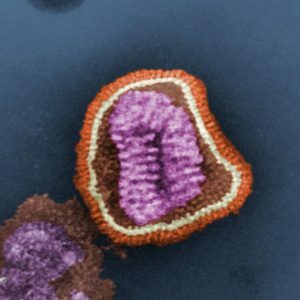 Influenza, commonly referred to as ‘the flu’, is a highly contagious respiratory RNA virus of the Orthomyxoviridae family. Influenza infection is most common during the winter months, typically spreading through respiratory droplets when a person who has the flu sneezes or coughs. Influenza A can be found in many species, including humans, birds, and pigs. Due to the breadth of potential hosts, influenza A viruses are very diverse and capable of causing pandemics. Influenza B and C are typically only found in humans. 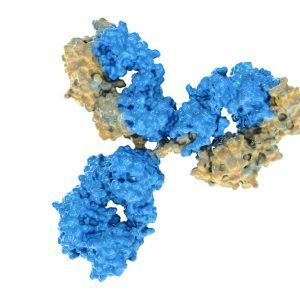 The Native Antigen Company offer a range of mammalian-expressed recombinant influenza antigens from a number of different sub-types of Influenza A, along with monoclonal influenza antibodies that can readily distinguish between infection with Influenza A and B. Influenza virus is a type of enveloped, segmented, negative-sense, single-stranded RNA virus of the Orthomyxoviridae family. There are three major antigenic types of influenza virus that are clinically relevant to humans. These are classified as Flu A, B and C. Flu A viruses affect humans and bird populations, whilst Flu B and C only infect humans. Flu A viruses are the most virulent human pathogens among the three influenza types and are the predominant cause of seasonal and pandemic influenza (Bouvier, NM). Flu A viruses are further divided into subtypes based on the expression and combination of two envelope glycoproteins called haemagglutinin (H, also referred to as HA) and neuraminidase (N), which are important targets for the immune system. Flu A viruses undergo high rates of mutation and gene rearrangement which lead to antigenic variations of these glycoproteins. There are 18 H subtypes and 11 N subtypes recognised to date (CDC). The subtypes currently circulating among the human population are Flu A (H1N1) and Flu A (H3N2) (WHO). 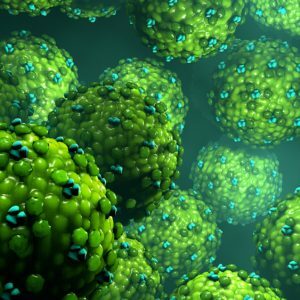 In most healthy individuals, Flu A causes a self-limiting respiratory illness, but the virus can cause severe illness or death in the elderly and high-risk patients. Transmission of the virus between humans is predominantly the result of contact with contaminated airborne droplets, from an infected individual which are inhaled and enter the respiratory tract, but can also be spread by contaminated hands or surfaces. In healthy individuals, Influenza B causes a self-limiting respiratory illness. However, Influenza B can cause severe illness and hospitalization in the young, the elderly and high-risk patients. Bouvier, N.M. and Palese, P. (2008). The Biology of Influenza viruses. Vaccine.26(Suppl 4): D49–D53. 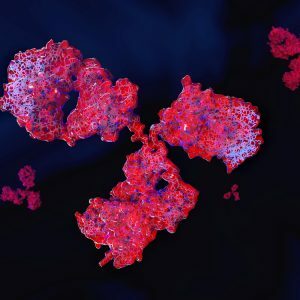 In order to support ongoing research into differentiating Influenza A from Influenza B, The Native Antigen Company offers a range of mammalian-expressed recombinant influenza proteins from a number of different sub-types of Influenza A, along with monoclonal antibodies that can distinguish between infection with Influenza A and B. 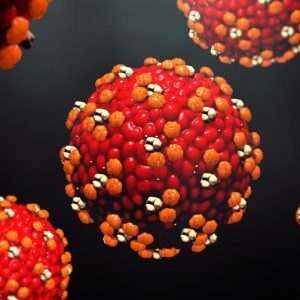 These include monoclonal antibodies that are highly specific to each family, and show no cross-reactivity with other common respiratory viruses including adenovirus and respiratory syncytial virus. In order to assist with the differentiation of Influenza A from Influenza B, we offer monoclonal antibodies that are highly specific for each family, and additionally show no cross-reactivity with other common respiratory viruses including adenovirus and respiratory syncytial virus.